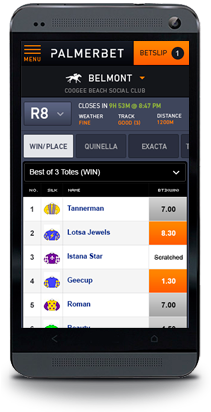 Trackside bookmaking meets online; online gambling the way it should be. 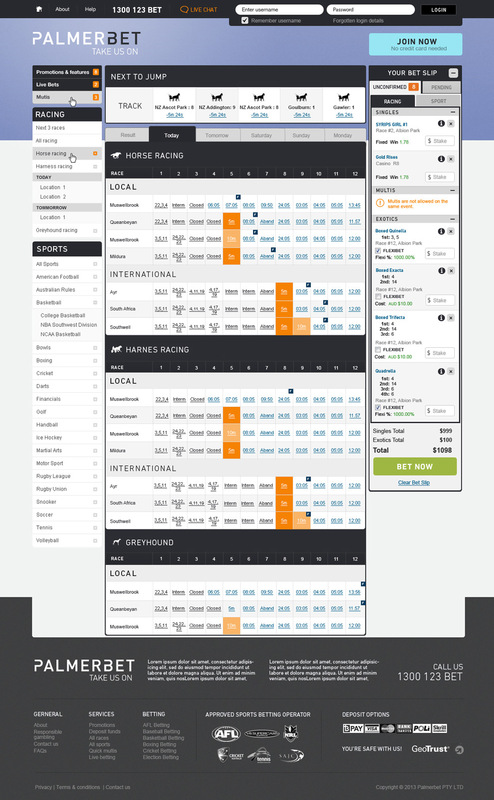 Adaptive design for mobile and desktop. Online gambling has been around for years. Texas Poker, slot machines, sports betting and all sorts of live, exotic markets. Though whoever they are, whatever country they come from and whatever online gambling services they offer their customers, one thing unites them all. None of them are true bookmakers. The sort of true bookmakers that wander the tracks at Rose Hill in the early morning, black shoes polished, tie well knotted. True bookmakers that meet real punters and real customers. Bookmakers betting with and against their customers. Bookmakers that do it for a living. Bookmakers literally operating on the ‘rails’. 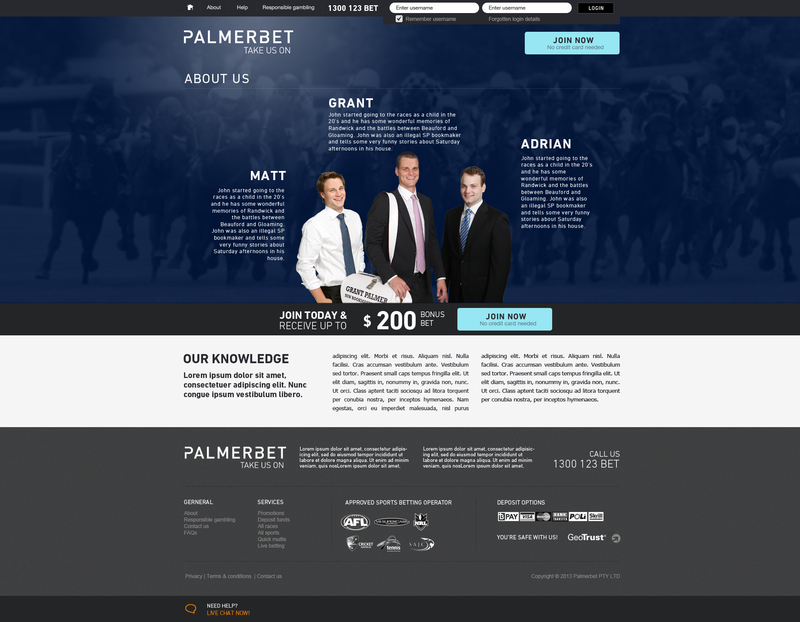 Which brings us to Palmerbet, run by the Palmer brothers, among Sydney’s biggest on-course bookmakers. Real bookmakers. With real customers. Which is why Palmerbet gives better bets. And bigger bets. Because when you bet with Palmerbet, you’re better against one of the brothers. 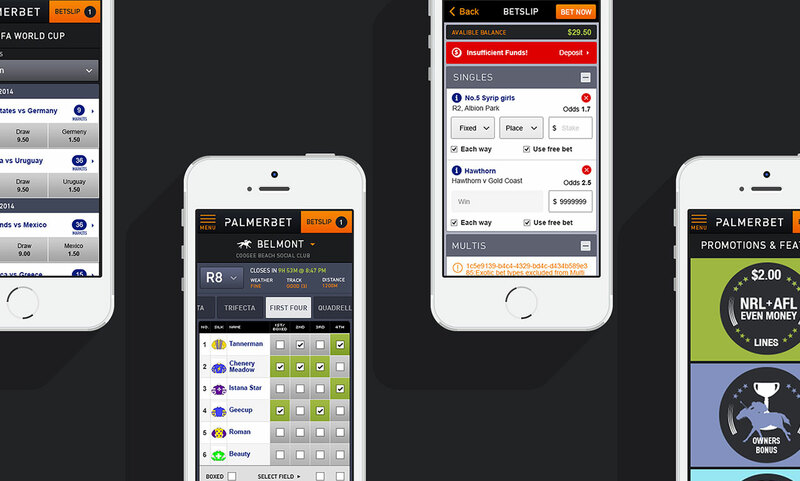 The Palmerbet website delivers a younger, more interactive experience than its traditional peers with a particular focus on mobile and tablet betting. 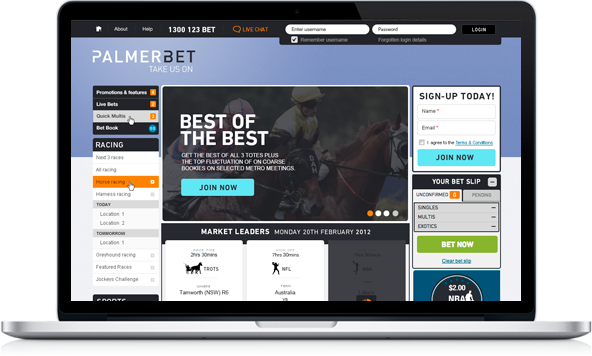 And in keeping with the critical requirement to ensure that getting a bet on is as fast as it can be, the Palmerbet website has been built with performance and speed squarely in mind. 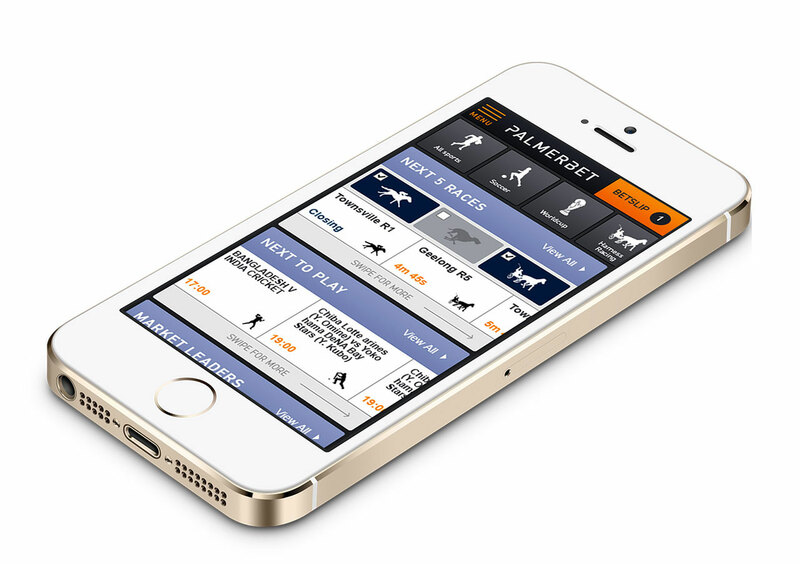 Online betting has always enabled people who can’t get to the track to still be able to have a flutter. 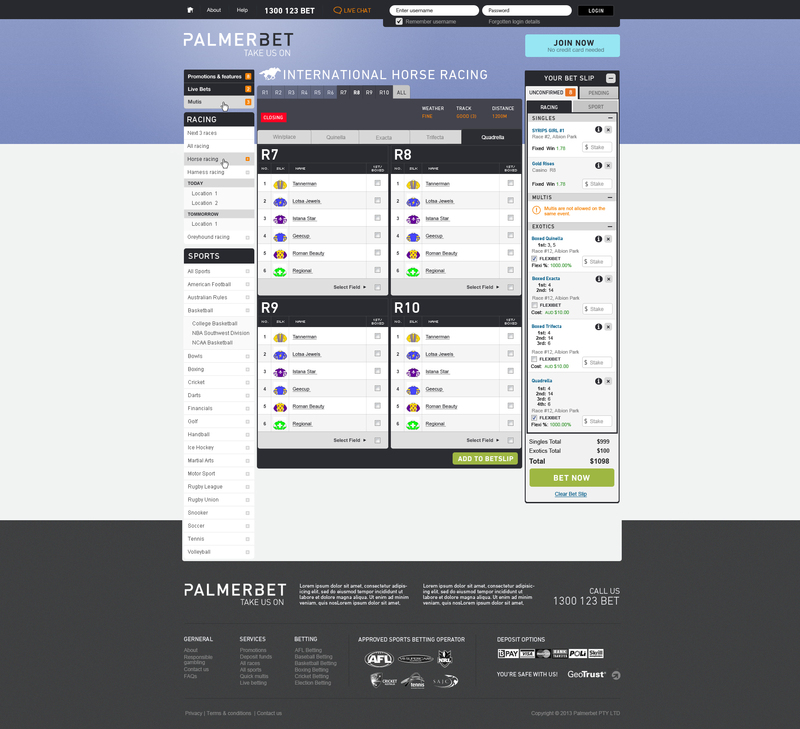 But with Palmerbet, it’s all about getting as close to the track as online betting can get.